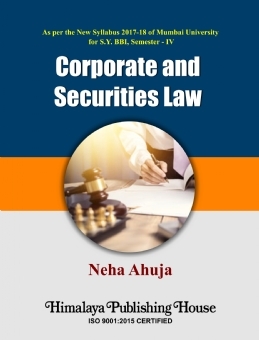 This Book is for students studying the subject of Corporate and Securities Law particularly for the grade of S.Y. 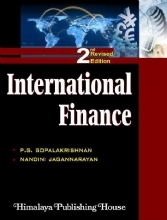 BBI. 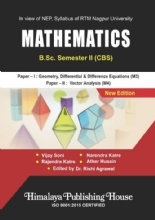 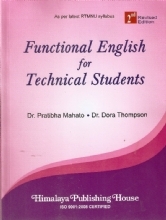 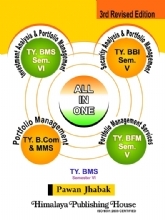 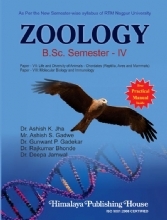 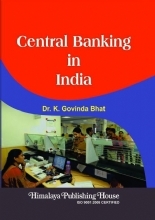 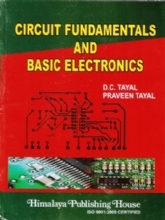 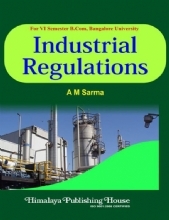 The book is written as per the revised syllabus and keeping in mind the board question papers. 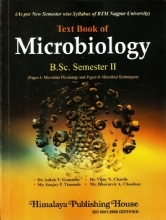 The Book is divided into 4 Chapters.